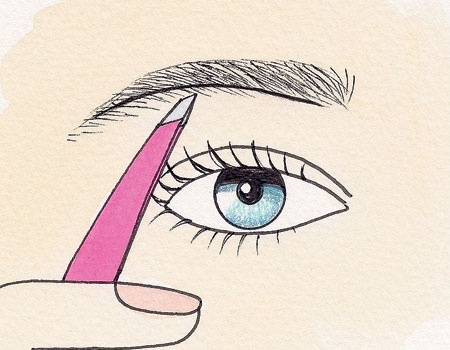 Getting ready for a night out used to include gobs of foundation, an eyelash curler, some mascara and a whole lot of eyeliner… Since finding these Pinterest pins, my routine has become exponentially better. 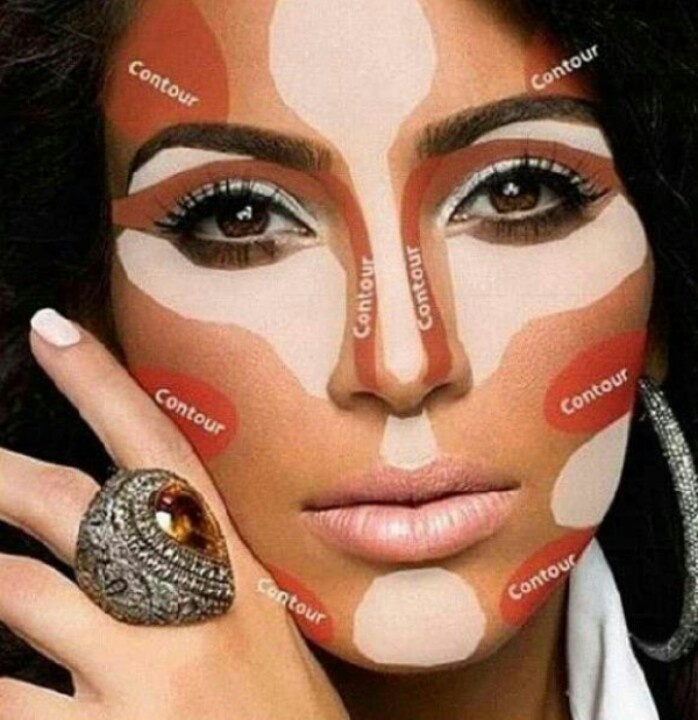 My favorite and most face-changing revolution came from learning how to contour… properly. Check em out and have some fun! This girl’s entire blog is non-stop amazing. 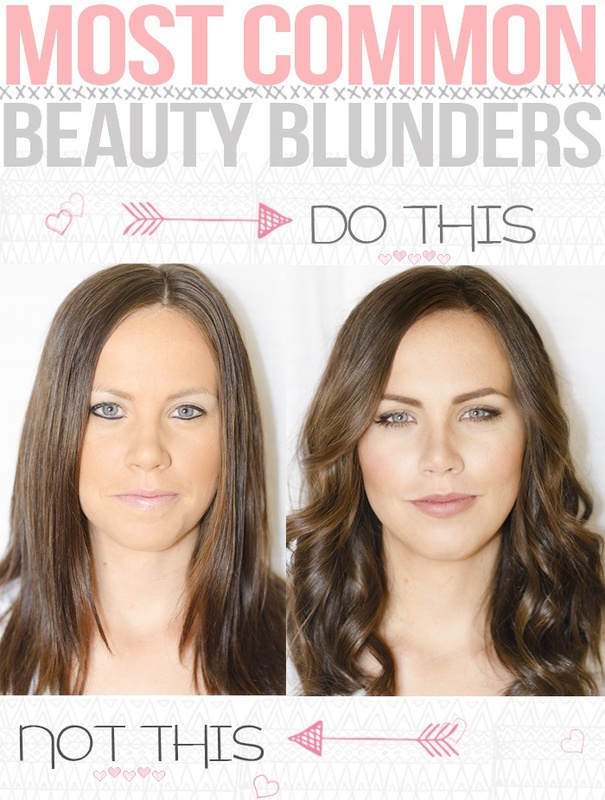 You can spend hours on here learning new ways to look bangin’ http://www.maskcara.com Plus she was recently named Allure’s best beauty blogger– and I totally agree! 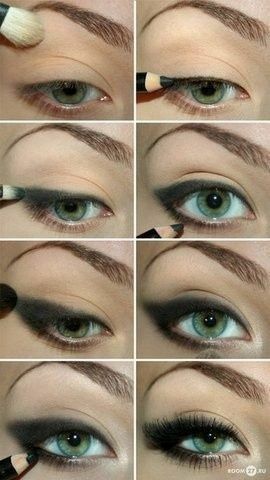 I use this smoky eye guide every time I go out! I know this pin looks silly, but it’s actually legit. I had no idea what a difference contouring makes on your overall look! 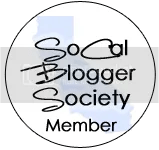 Yet another awesome pin from www.maskcara.com– love her!